Set of hard-sided and expandable spinner luggage set featuring lightweight construction, built-in TSA lock, and oversized dual wheel system Size: Large. Color: Purple. Gender: Unisex. Age Group: Adult. Set of hard-sided spinner luggage featuring pieces from a compact carry-on to a roomy 28" upright with expandable design and smooth wheels Size: Medium. Color: Silver. Gender: Unisex. Age Group: Adult. 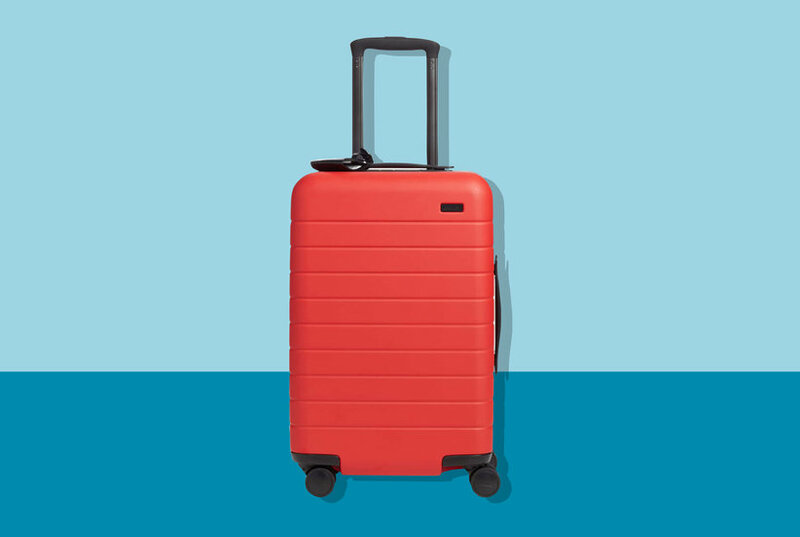 This lightweight luggage set on 360 degrees spinner wheels makes travelling a hassle-free experience Size: Alphanumeric String, 20 Character Max. Color: Silver. Gender: Unisex. Age Group: Adult.